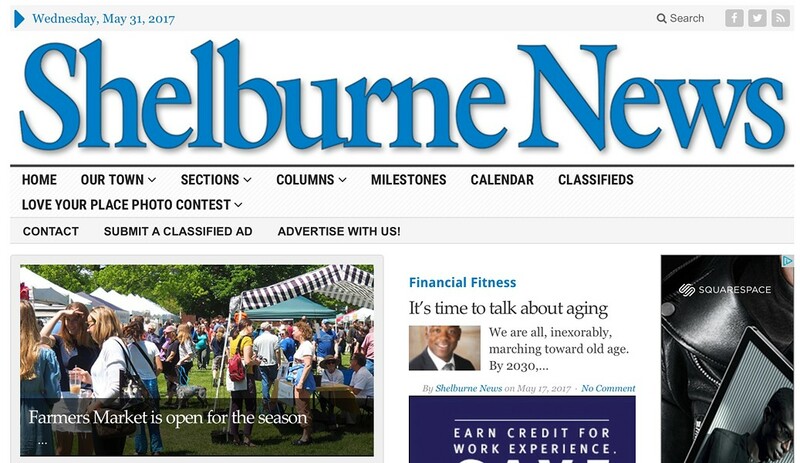 The owners of three central Vermont newspapers — the Stowe Reporter, Waterbury Record, and the News & Citizen of Morrisville — are expanding into Chittenden County with the purchase of the Shelburne News and the Citizen, which covers Charlotte and Hinesburg. According to the Stowe Reporter, which announced the sale Wednesday in a story on its website, the deal took effect last week. The article quoted Stowe Reporter group publisher Greg Popa as saying that the company's move into Chittenden County was a “natural” one, since it already had advertising connections there through its membership in the Burlington Area Newspaper Group. Holly Johnson, president of Wind Ridge Publishing and Wind Ridge Books, previously owned the Citizen and the News. Her buyers, not identified in the Reporter story, are Bob Miller and Norb Garrett, who own a trio of weekly newspapers in San Clemente, Dana Point and Capistrano, California. Miller and Garrett acquired the Stowe Reporter Group in 2014. 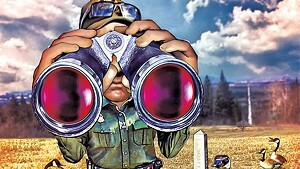 Popa will serve as publisher of all five newspapers, according to the Reporter. He told the paper that no immediate changes were planned but that the new owners would beef up the Chittenden publications' news coverage in the long run. The editorial staff will also be reorganized. Hannah Marshall, who had been assistant editor of the Stowe, Waterbury and Morrisville papers, has been promoted to managing editor of the three weeklies. Tom Kearney, who had been executive editor of the three, is now deputy managing editor — and will work with Boston Neary, managing editor of the Citizen and the News to “strengthen” those papers. The Citizen and the News are the latest in a series of Vermont news organizations purchased in the past year by those living outside the state. Last September, Maine and New Hampshire investors bought the Rutland Herald and Barre-Montpelier Times Argus from a Vermont family. Earlier this month, an Atlanta-based conglomerate bought WCAX-TV from another local clan. In May 2016, Massachusetts-based investors bought three southern Vermont newspapers from another out-of-state company. Neither Popa nor the new owners returned calls seeking comment for this story. Corrected June 1, 2017, at 12:31 p.m. to accurately describe staffing changes at the five newspapers.